10 May Exclusive Mooshki Weekend! 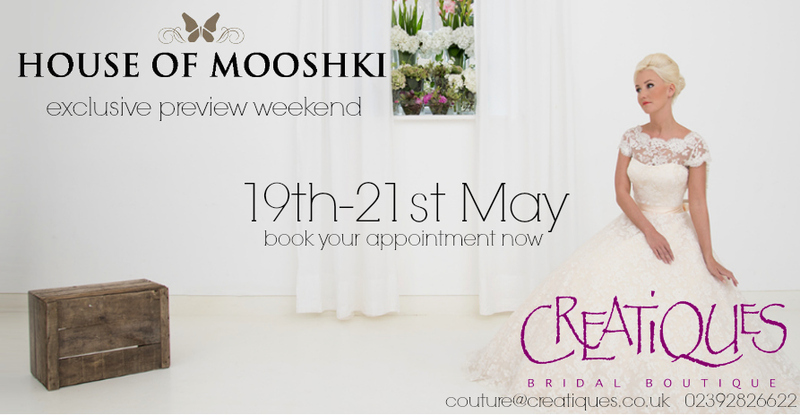 We are thrilled to announce our exclusive Mooshki weekend, from 19th-21st May. We are the first boutique in England to have the whole of the new collection from House of Mooshki in store, and this weekend should not be missed! 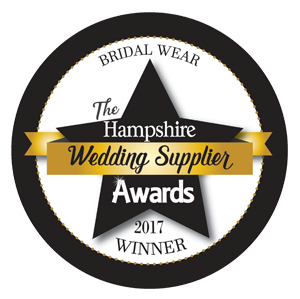 Get in touch with a member of our team now, to book your appointment!